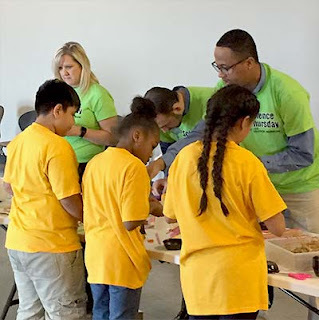 Elementary school students recently got to enjoy hands-on experiments relating to science, technology, engineering, and math topics thanks to the help of Garver during a recent event at the Bullock Texas State History Museum in Austin, Texas. 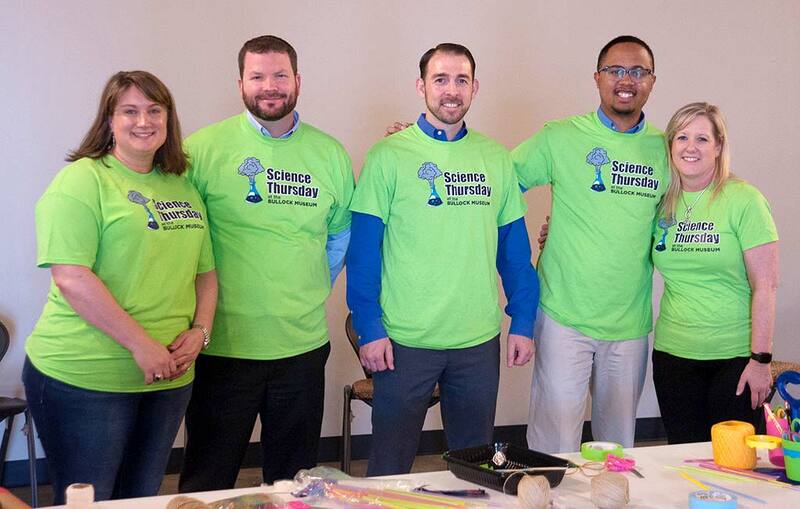 Garver’s Austin and Round Rock offices volunteered to staff creative and interactive stations throughout the museum for Science Thursday, which is put on each month by Central Texas Discover Engineering. 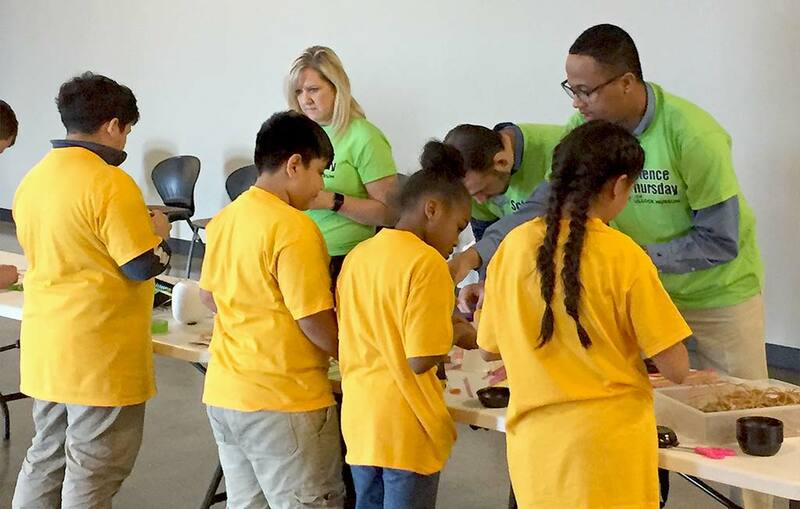 Around 1,000 students traveled through the museum and learned from activities performed by STEM experts. The stations included learning from a Van de Graaff generator, how to make slime, and how to make music with a theremin. At Garver’s station, conducted by engineers Keri Burchard-Juarez, Josh Crawford, Blake Staton, Pedro Maltos and Wendy Travis, students were able to make musical instruments out of cardboard boxes, rubber bands, yarn, tape and other items. Then Garver helped students connect their instruments to an electric amplifier using a piezo disc to detect the vibration of the sound waves. It was the second time that Garver has volunteered to work this event, but it is expected to become a regular occurrence.